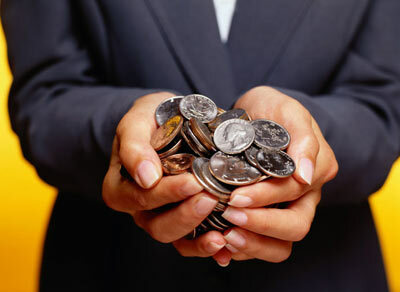 One of the principals that have changed my financial life is the concept of “First-Fruits” Giving. I’ve always tithed (given 10% of my income), but I realized in recent years that its not just what I give, but when I give. We should give the first 10%. God shouldn’t get our leftovers, but giving to Him should be the first transaction after we get paid. This is not a law, but an opportunity! It takes faith to be a first-fruits, tither, but God will bless you for it! It’s alway about the heart, and giving to God first shows that He has our heart. As you worship God this weekend, put Him first by giving your tithe at the beginning of the month. If you doubt His provision and blessing, you may be tempted to give at the end, only when there is money leftover. God deserves better. I’m praying this will be a great year for you financially as you faithfully give to the Kindgom of God!